Do you have an old, dirty, broken piano sitting in your front room? 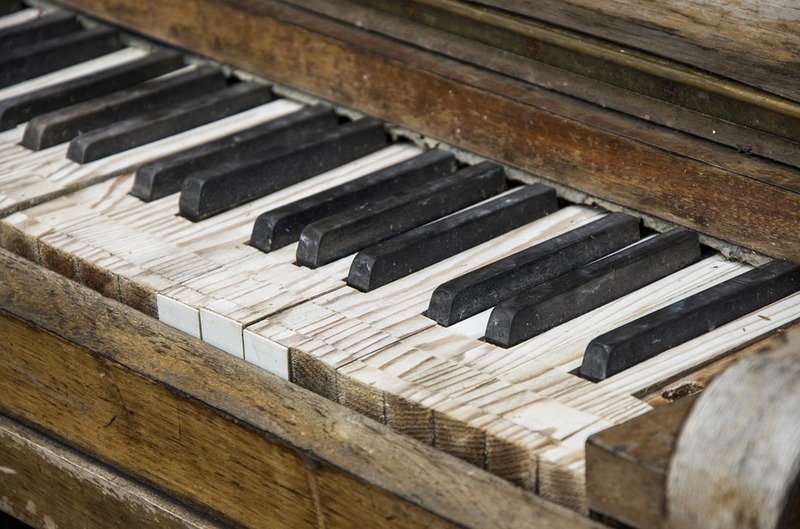 Are you thinking about purchasing a used piano that needs some TLC? If so, you are soon going to be in the market for accompany specializing in piano restoration. Finding the right company for the job can be a bit intimidating. After all you want a restoration house that will do your piano justice. 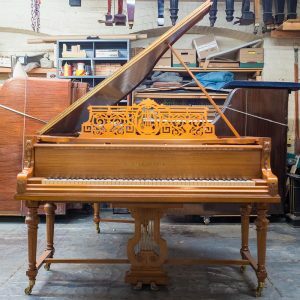 Here is how to go about separating the piano restoration experts men from the boys. Spend the time to get a tour of the prospective restoration shop. If you like what you see ask for references. Compare the quality of the restorations of the various restoration shops. Compare the price lists of the various shops. Visit the shop with a qualified piano technician for an expert opinion on the quality of the restorations relative to the price. When you have completed these steps you should have necessary information to make a decision. Remember that the least expensive option is frequently not the best option. Once you have hired expert help, in the form of a piano tech, it is usually best to actually follow their advice. Best of luck to you and your piano.